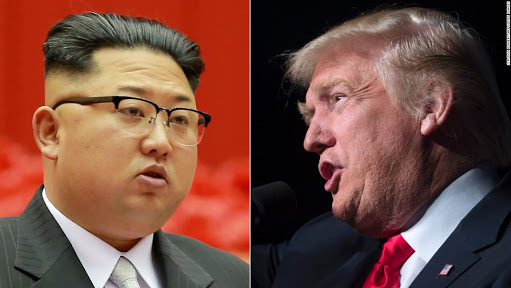 US President Donald Trump and South Korean President Moon Jae-in on Sunday discussed North Korea's recent threats to cancel its unprecedented summit with Washington, Seoul's presidential office said. After weeks of warm words and diplomatic backslapping, Pyongyang abruptly threatened to pull out of the planned summit next month because of US demands for "unilateral nuclear abandonment", according to the North's official KCNA news agency. North Korea's sudden shift in attitude followed a weeks-long charm offensive that has seen leader Kim Jong Un hold a historic summit with Moon and meet twice with Chinese President Xi Jinping. But the promise is open to interpretation on both sides and the North has spent decades developing its atomic arsenal, culminating last year in its sixth nuclear test -- by far its biggest to date -- and the launch of missiles capable of reaching the US.